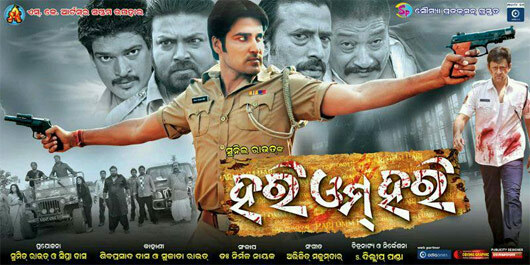 Hari Om Hari is one of the upcoming Odia Film of Sumit Rout and Sipra Das which is going to release on the Ratha Jatra 2013. This film is directed by S Dilip Panda. See the full movie details to know about the Story, Cast, Crew of the upcoming Odia film Hari OM Hari and Download the high quality mp3 songs of the film Hari Om Hari. Give Responses for "Hari Om Hari Odia Film"